Build your own dream home! 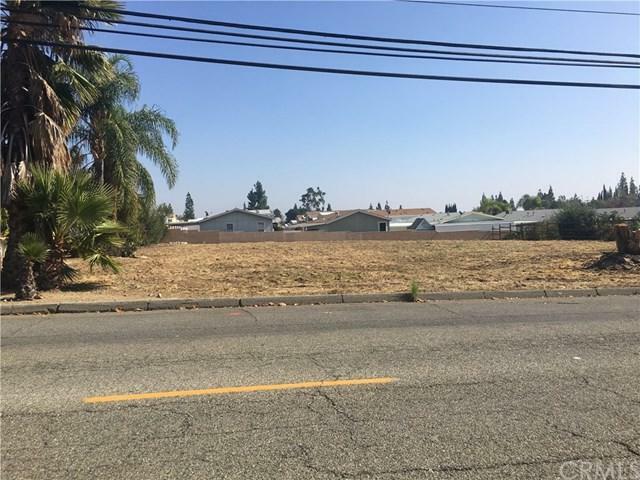 Excellent location, one of the few remaining level lots in North Rancho Cucamonga. Buyer to check with the city of Rancho Cucamonga regarding any building requirements or permitted uses. Buyer to due their due diligence regarding sewer location, hookups and utilities.